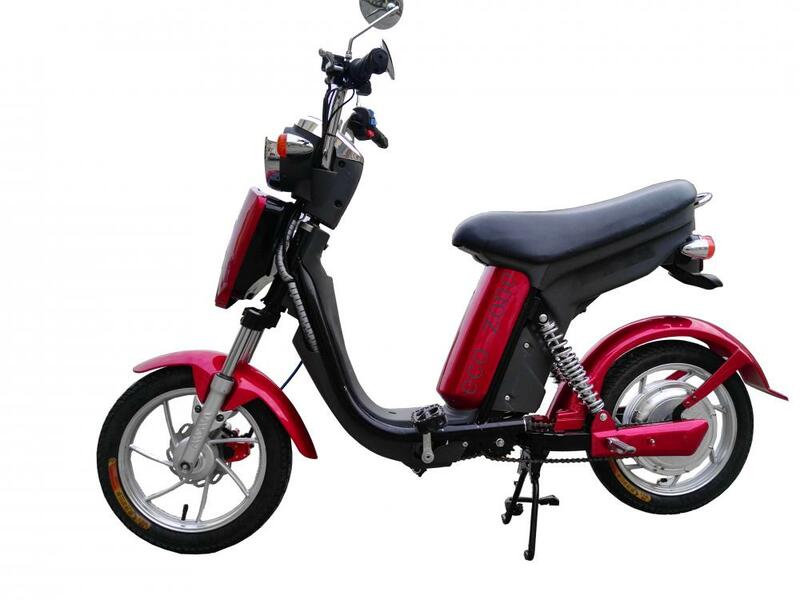 350W Mini Electric Bicycle is a perfect combination of electric bicycle and bike. Hybird electric bicycle 350W has both 48V12A lead-acid battery to provide sufficient power and using pedal to ride.when cheaper 350W mini electric bicycle without power, you can ride like a bicycle. In addition the car equipped with power-assisted film, so riding more easily. 16-inch front and rear tires, body is very small, especially for young people and students. Looking for ideal 350W Mini Electric Bicycle Manufacturer & supplier ? We have a wide selection at great prices to help you get creative. All the Hybird Electric Bicycle 350W are quality guaranteed. We are China Origin Factory of Cheaper 350W Mini Electric Bicycle. If you have any question, please feel free to contact us.